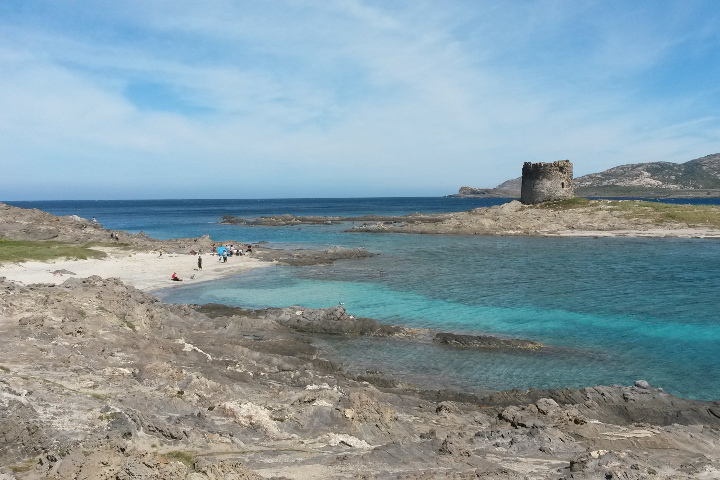 The cold winter rain is falling down… So, waiting for warmer months, we can remember the sea of Stintino, seen last year. 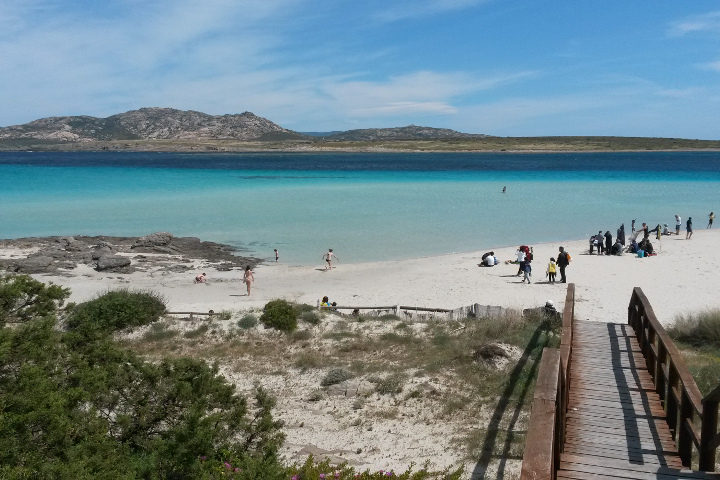 Stintino was a village of fisherman that, during last decades, has become a well-known tourist center of Sardinia. 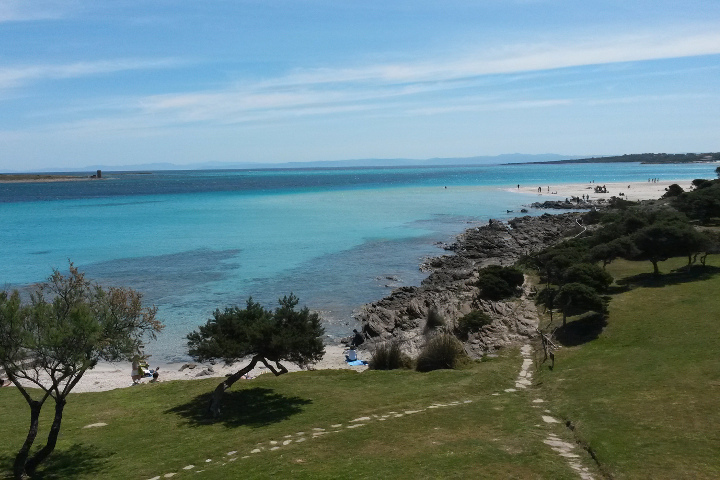 Stintino beach of La Pelosa is one of the most popular places in Sardinia. 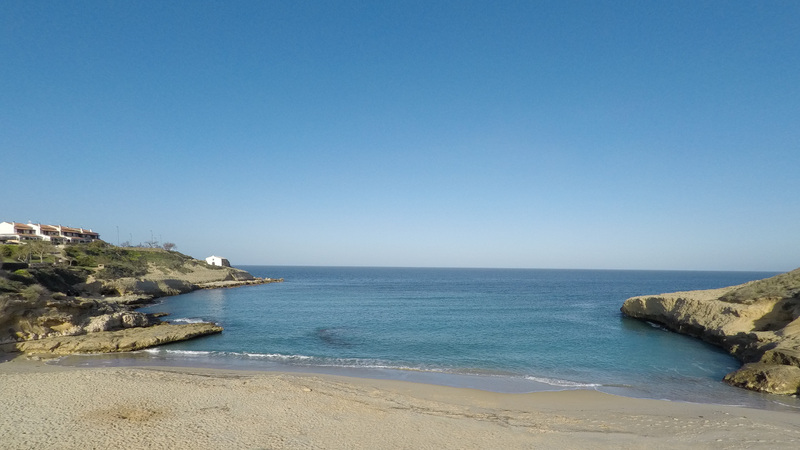 It is famous for the white thin sand, the fantastic sea which cold and clear water emphasize the colors of the backdrops, ranging from white sand to the darker tones of the rocks, and the suggestive environment. 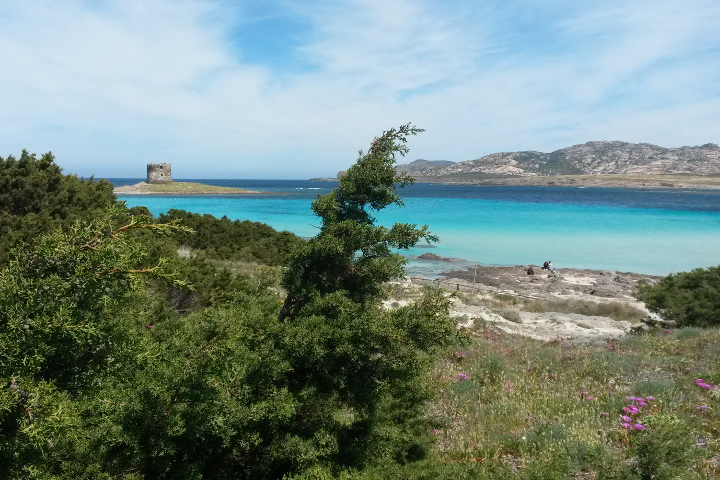 On the north, Asinara and Piana islands close the view; furthermore in the middle of the channel, on the small island of La Pelosa, we can see the ancient and suggestive Spanish tower. 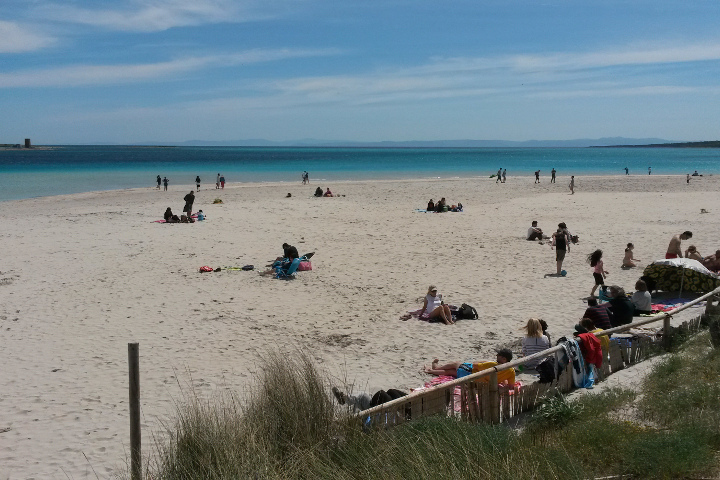 We know that in summer there is a lot of people here; so you’ve to come here in the early morning to find a good parking; tourists arrives soon and the beach is crowded for all the day. So, to find more quiet and to taste all the wonderful colors of this places, last year we choose to come here in spring… the water was too cold for swimming, but the weather was perfect to take pictures. And now the memories are speaking to us through images!